Join the Ability NB team! 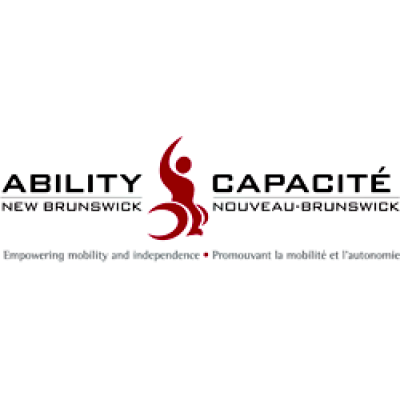 Ability NB is seeking a passionate, highly motivated and creative Transition Planner. The successful candidate will coordinate a person-centred transition planning process and assist youth with a mobility disability to make successful transitions to training, post-secondary education and/or employment as part of our Transition NB program. The Transition Planner works collaboratively with youth with a mobility disability, their families and support network to develop and implement transition plans. Bilingual ability in English and French is required. Salary: $38,000 to $42,000 + benefit package. Valid driver's license, travel and use of own vehicle is required. Criminal record check and vulnerable sector check required. Applications must demonstrate how candidates meet all of the above qualifications and must be received at the address below no later than April 30, 2019 at 4 pm. Only applicants invited for an interview will be contacted.